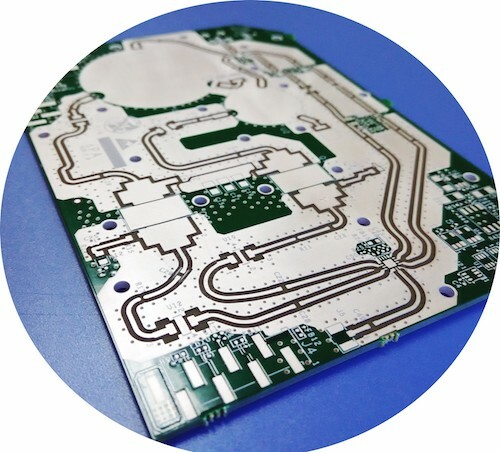 5 Types of PCB Surface Finishes: Is One of Them Right for Your Project? 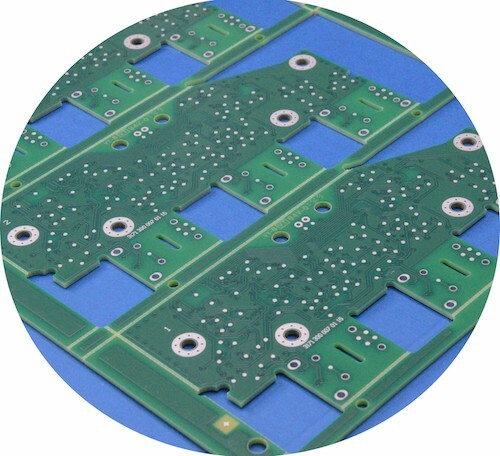 Choosing the surface finish is an essential step in the design of your printed circuit boards. 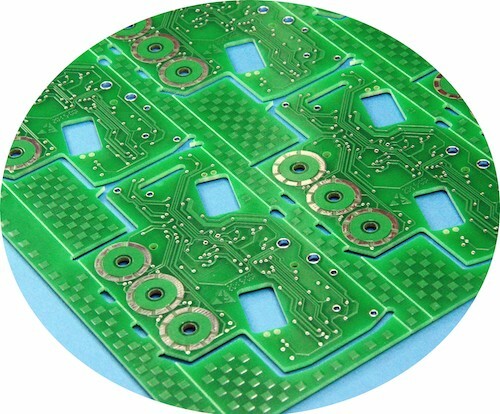 Below are 5 types of PCB surface finishes, along with their benefits and drawbacks. 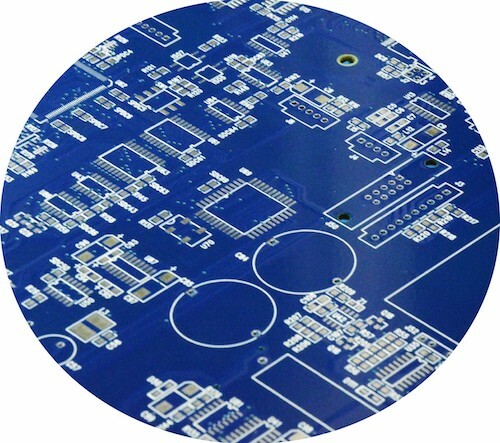 “Hot Air Solder Leveling” is the least expensive type of PCB surface finish. It is widely available and very economical. The board is dipped in molten solder and then leveled off with a hot air knife. If you’re using through-hole or larger SMT components, HASL can work well. However, if your board will have SMT components smaller than 0805 or SOIC, it is not ideal. The surface is not completely level, so this can cause issues with small components. The solder used is typically Tin-Lead. That means that it isn’t RoHS compliant. And if reducing the amount of lead you use is important, you may want to choose Lead-Free HASL instead. Lead-Free HASL is similar to standard HASL, but with an obvious difference… It doesn’t use Tin-Lead solder. Instead, Tin-Copper, Tin-Nickel or Tin-Copper-Nickel Germanium may be used. This makes Lead-Free HASL an economical and RoHS compliant choice. But like standard HASL it is not ideal for smaller components. For boards with smaller components, immersion coatings can be a better choice. They are slightly more expensive but more suitable for this purpose. With all immersion coatings, a chemical process is used. A flat layer of metal is deposited on the copper traces. The flatness of the coating makes it ideal for small components. Tin is the least expensive type of immersion coating. Although it is an economical choice, it comes with some drawbacks. The main drawback is that after the tin is deposited onto the copper it begins to tarnish. That means that if you want to avoid lower quality solder joints, you need to do your soldering within 30 days. If you are expecting a high volume of production this may not be an issue. And if you are using large batches of boards quickly, you can avoid tarnishing. However, if your production volume isn’t high, it may be better to choose a coating like immersion silver. Immersion silver does not react with copper the way that tin does. However, it does tarnish when exposed to air. That means it needs to be stored in anti-tarnish packaging. When stored in proper packaging it will still be solderable for 6-12 months. But once the PCB is removed from its packaging, it will need to go through solder reflow within a day. A higher shelf life can be achieved with gold plating. Electro gold flash plating consists of a thin layer of gold over electroless or electrolytic nickel. This type of plating is hard and durable. It also has a long shelf life, lasting for years. However, its durability and shelf life make it more expensive than any of the finishes mentioned above. Remember that when choosing the finish for your PCBs, you need to consider component types and production volume. You’ll also need to consider requirements for durability, environmental impact, and cost. By taking all these factors into consideration, you can be sure to make the right choice. 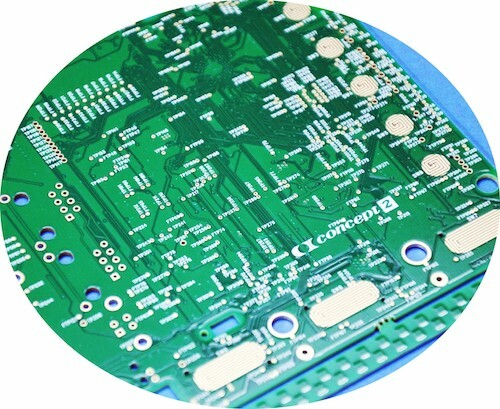 Evaluating PCB manufacturers requires a lot of groundwork. Over the last 20 years, we’ve seen countless fabrication houses in China and have learned the industry inside-out. In this free white paper, we’ve drawn on our experience to create a checklist that will help you make your search easier. Is Contract Manufacturing Really Still Affordable in China?